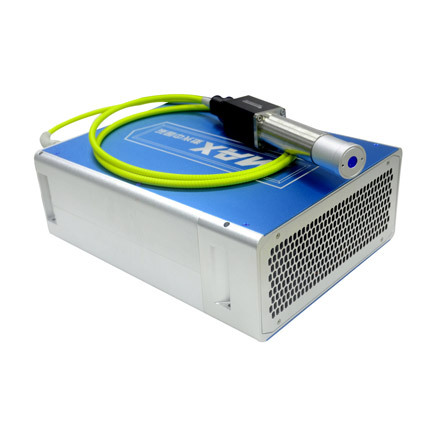 MFPT-20 MOPA Pulsed Fiber Laser | MAXphotonics Co.,LTD | レーザー機器　専門商社｜株式会社アルクゥズ　ALQUZE Inc. 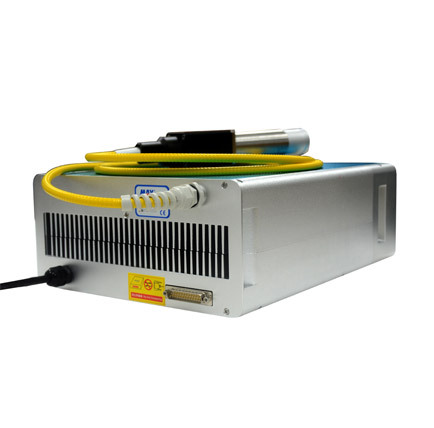 The MFPT-20(MOPA Pulsed Fiber Lasers) Series products are air-cooled, maintenance-free fiber lasers with a compact and rugged package. The pulse duration could be adjusted from 2ns to 200ns. The average output power is up to 20W and the highes pulse energy is 0.44mJ at the pulse repetition of 45 KHz. They can be used for alumina black marking, stainless steel multicolor marking, plastic marking, fine removal, laser engraving etc.